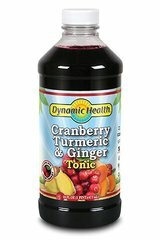 From the Manufacturer: The Pomegranate Juice flavor of Dynamic Health Juice is ideal for tropical smoothies and fruit cocktails, as well as for mixing drinks. 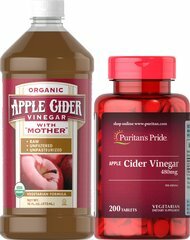 This Health Pomegranate Juice Concentrate is also a delicious, natural topping for yogurt, ice cream, fruit, pastry and dessert. Five times more concentrated, this Acai Pomegranate Juice is 100 percent pure and is a natural source of polyphenols, ellagic acid and gallic acid. The Pomegranate Juice flavor of Dynamic Health Juice is fat free, cholesterol free, has no sugar added and contains no preservatives.